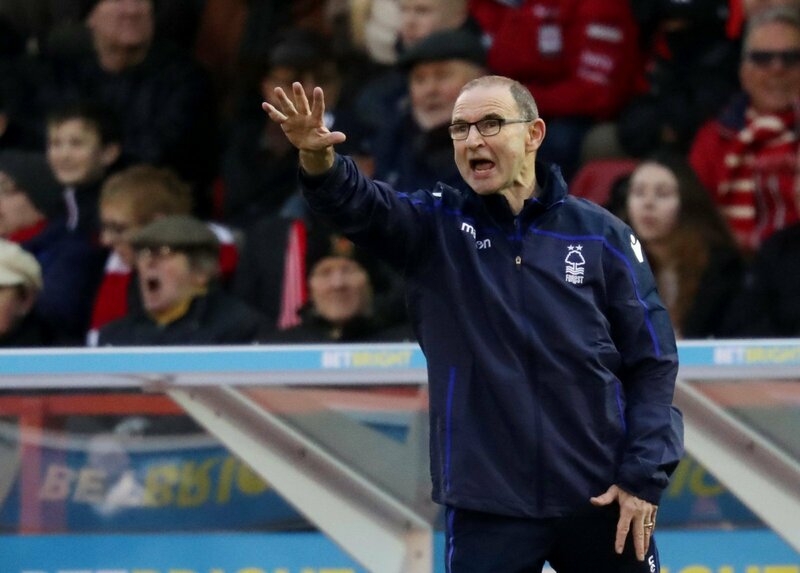 Nottingham Forest are up to ninth in the Championship following a 2-1 victory over Brentford at the weekend, in a match that saw Forest defender Molla Wague come off the bench to score the winner on his debut, to hand Martin O’Neill’s side all three points. The 27-year-old joined Forest on loan for the remainder of the season on February 1st from Udinese, having previously had a loan spell at Watford in the 2017/18 season. So should O’Neill hand a start to Wague against West Brom after scoring a debut goal? “Milosevic and Robinson were solid at the weekend, but Wague impressed when he came off the bench. “He’s given him a nice headache, so O’Neill will be delighted. “A win changes everything for Forest and Wague will be pushing for a start, I’m sure. “Scoring a goal will do his chances of starting no harm. “But that should not define why he should be in the team.